At Integr8 Health they will address your entire body, mind and spirit to help you achieve great health and happiness. 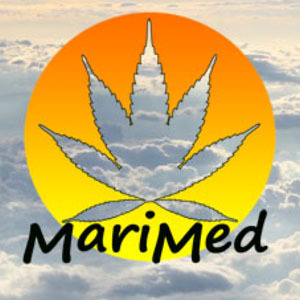 They offer an impeccable standard of care in Medical Marijuana Consultations. At Integr8 Health you will work with certified physicians that provide the care you’d expect at a regular doctor’s office. They deal with children, adults, and help with prenatal care. They take great pride in being educators who will always go an extra mile to explain your treatment options, but it’s up to you to decide what you want to do. With your initial visit you will get one free acupuncture session, a one time complimentary 15minute consultation with a lawyer who specializes in medical marijuana laws, and large discounts on supplements and vaporizers.